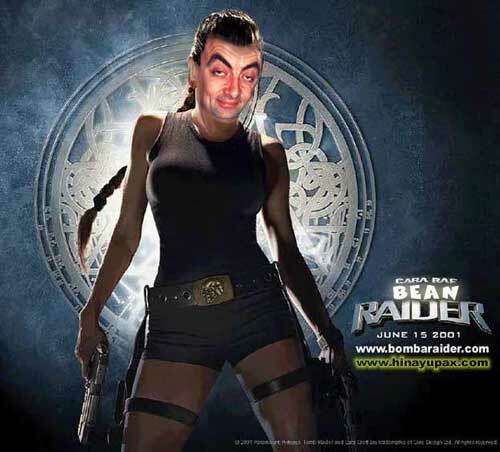 Mr. Bean: Yes of course, do you think I’m dumb? 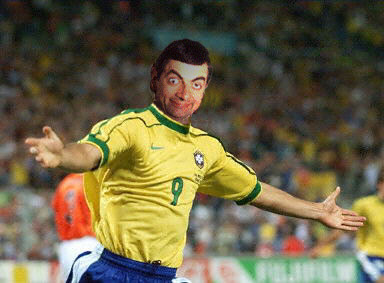 Mr. Bean: Are you trying to fool me, you’ve just twisted the figure, the answer is 6!! Mr. Bean: I’d like some vitamins for my grandson. Mr. Bean: Any will do, my grandson doesn’t know the alphabet yet!! 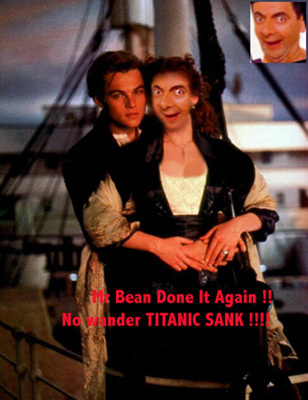 Mr. Bean: What do you mean ok, I thought it’s a horror film. I didn’t see any picture. Mr. Bean:(crying) the doctor called, Mom’s dead. Colleague: Sorry I’m late. I got stuck in an elevator for 4 hrs because of a power failure. Mr. Bean: That’s alright, me too…I got stuck on the escalator for 3 hrs. 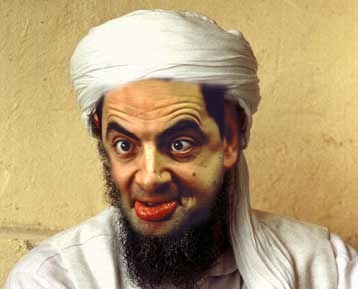 Mr. Bean’s Son: Dad, what is the spelling of successful….is it one c or two c? This entry was posted on Sunday, February 4th, 2007 at 12:32 pm	and is filed under Funny Junk. You can leave a response, or trackback from your own site. 2 Responses to "Jokes Of Mr. Bean"